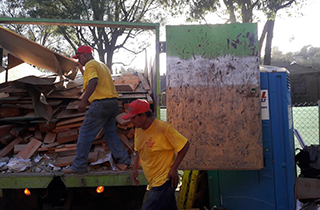 Our experts can handle your junk removal job to reduce possible damage to property and self-injury. Save $20 when you spend $100 or more! To find out how easy it is to get usable space in your business or home demolition project space, get in touch with our professionals! This makes it easier and quicker for us to load your materials and items. To learn more about our hauling services, contact our representative today and find out why we are the best at what we do! 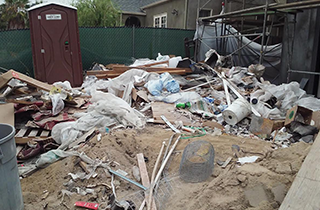 When handling major reconstruction jobs, our professional demolition clean-up services help ease your load. Call us now and save $25 when you spend $100 or more! 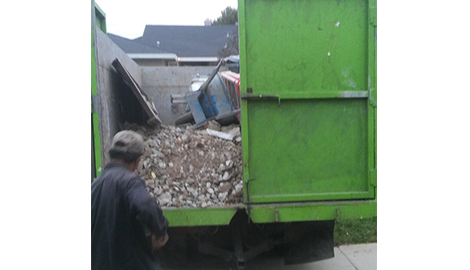 Our expert hauling services help you get rid of unwanted items in your residential or commercial property. Haul N Go is a full-service business ready to handle all your hauling needs. We meticulously remove unwanted items wherever they are on your property. You only have to lift your finger and point us to the junk you want out! 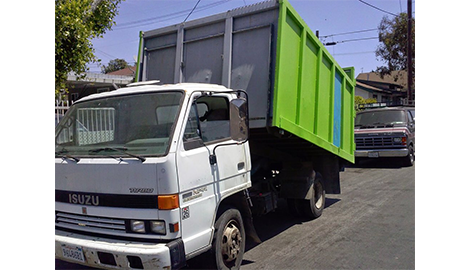 Our disposal process involves donating, recycling, and disposing of your junk. Through Haul N Go’s process, we help reduce landfill mass and capitalize on the recycling potential of unwanted items on your property. 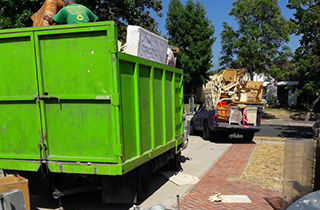 We are the premier junk removal experts for foreclosure clean-outs, demolition cleanup, garage cleanup, or other residential and commercial clean-out services. We are insured and we serve the Los Angeles, CA area, including Hollywood and Beverly Hills. 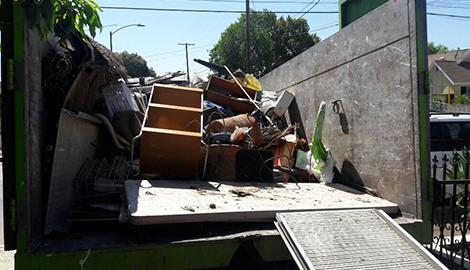 Our goal is to be the leading recycling, donation, and disposal company in Los Angeles, CA. We also strive to deliver the best client experience to make the biggest difference in the community and to the environment. We are different from other hauling companies in that we offer you a superior process to sort your items and load them according to value. Our objective is maximizing what you can donate and recycle, and minimizing material that eventually ends up in the landfill. We have staff and a large fleet to ensure that we are always able to get to your property. If you are looking for hauling and junk removal services, let Haul N Go show you why we are the best.